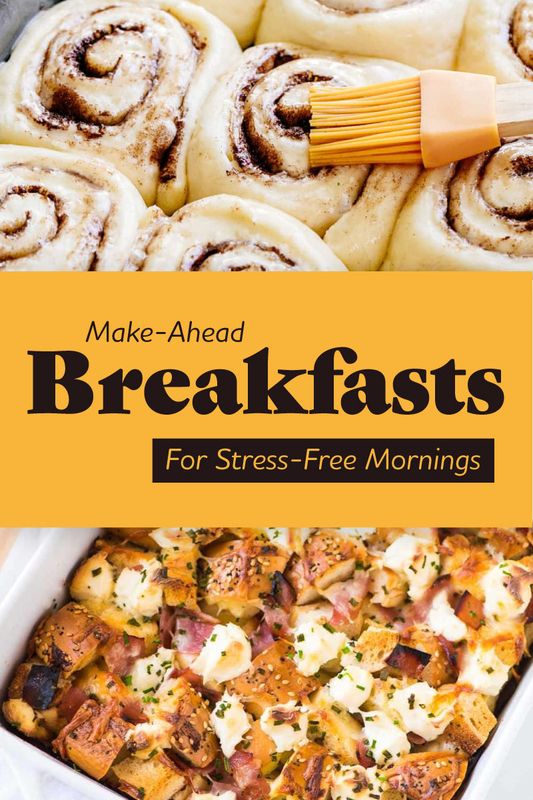 When you’re hungry, you shouldn’t have to worry about cooking a time-consuming breakfast. Here are a bunch of recipes you can make ahead of time and reheat when you’re ready to chow down. Keep them bookmarked for Christmas or any lazy Saturday morning. 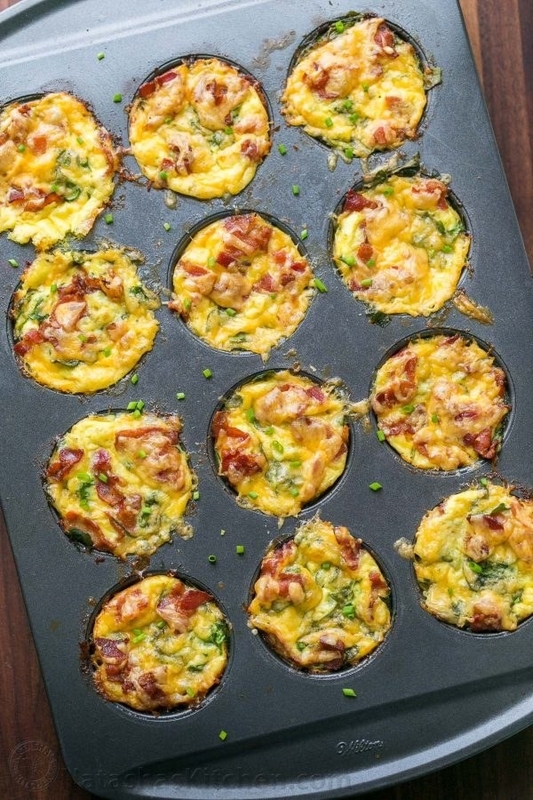 The best part about these muffin tin mini frittatas is that you can jazz them up with whatever toppings you have on hand. Think: Bacon and cheddar or mushroom and Gruyère. Get the recipe. 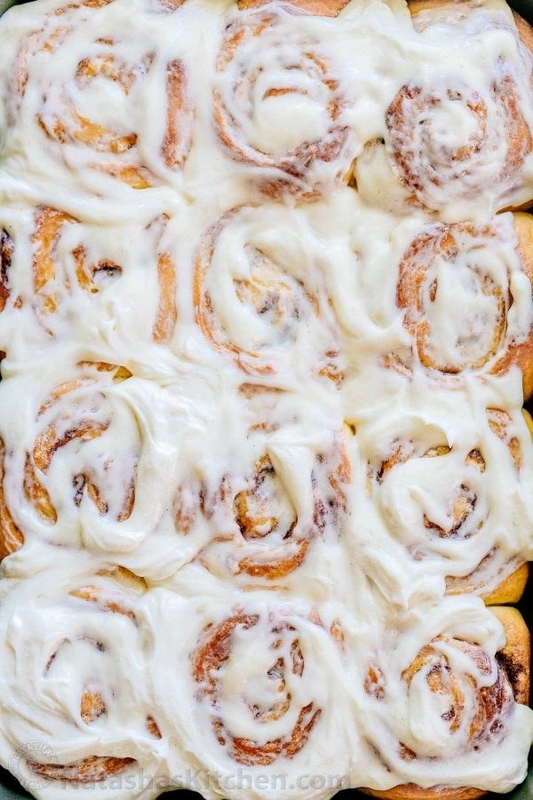 This recipe takes a little effort the day before you want to serve it, but one bite of these warm, doughy, sweet cinnamon rolls and it’ll all be worth it. Get the recipe. 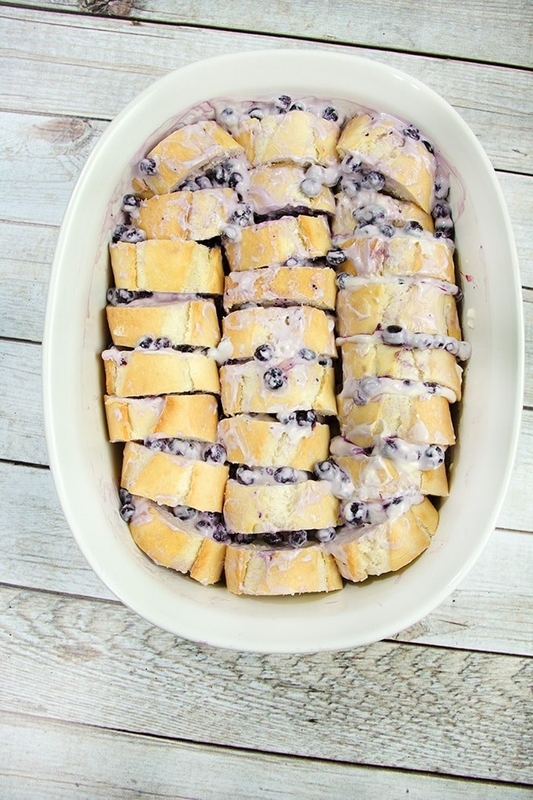 This French toast casserole actually tastes better when you allow it to sit overnight so the bread can really soak up the blueberry cream cheese filling. Get the recipe. 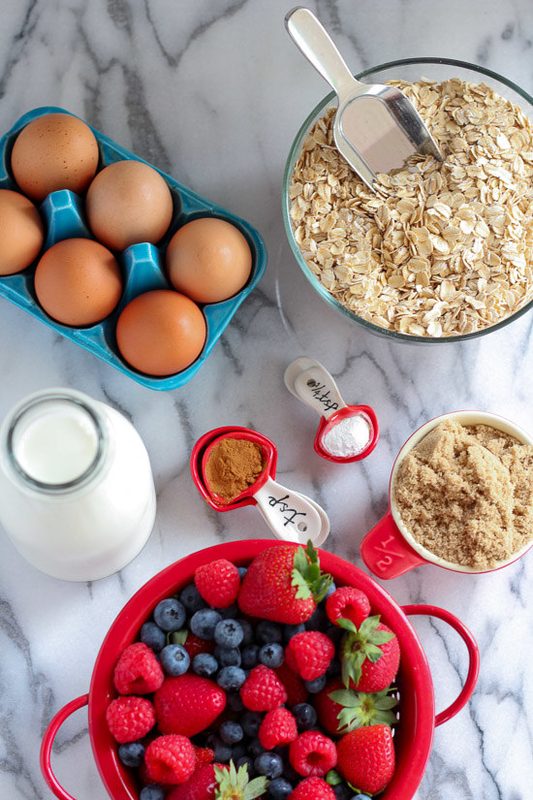 Get creative and add whatever toppings you like best. 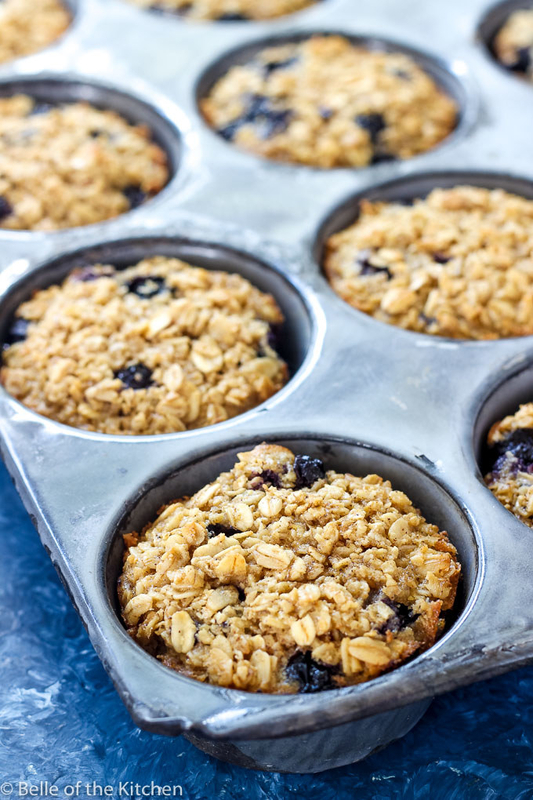 These oatmeal cups can be stored in the fridge for up to a week. Get the recipe. 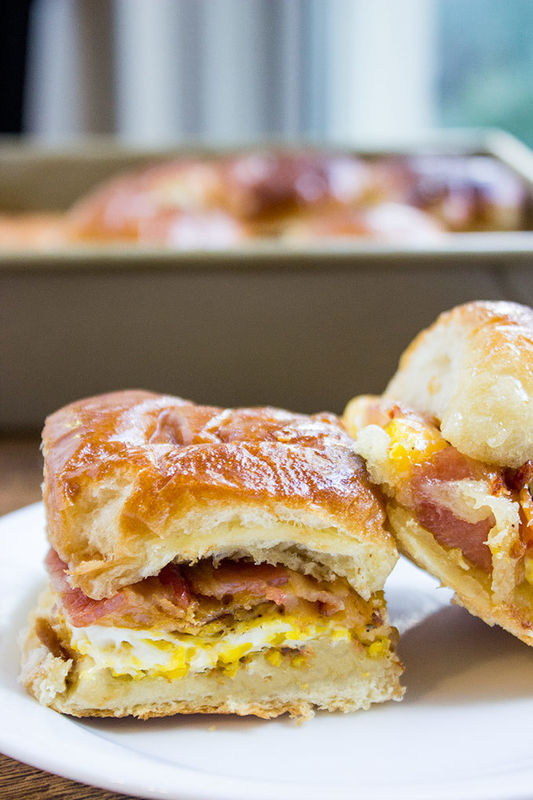 You can prepare these sliders — scramble the eggs, cook the bacon, and assemble everything between the buns — a day in advance. Then, just pop them in the oven when you’re ready to eat. Get the recipe. 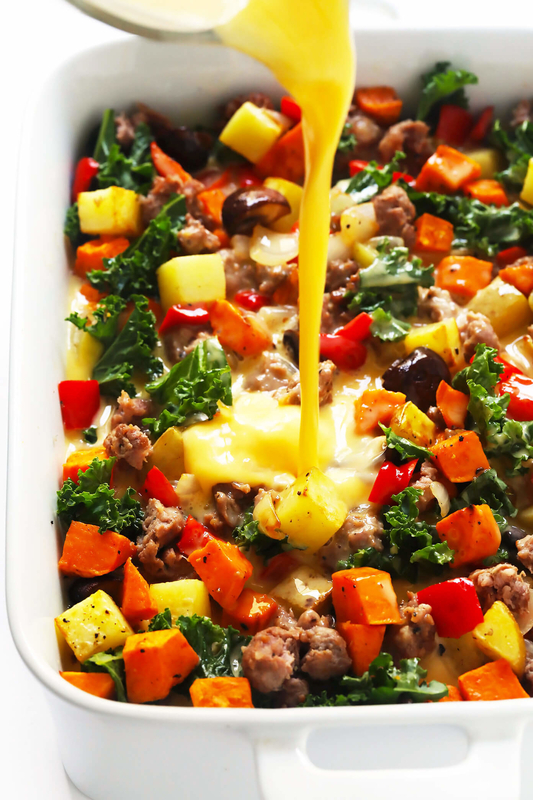 Prepare all your ingredients and assemble them in a casserole dish. 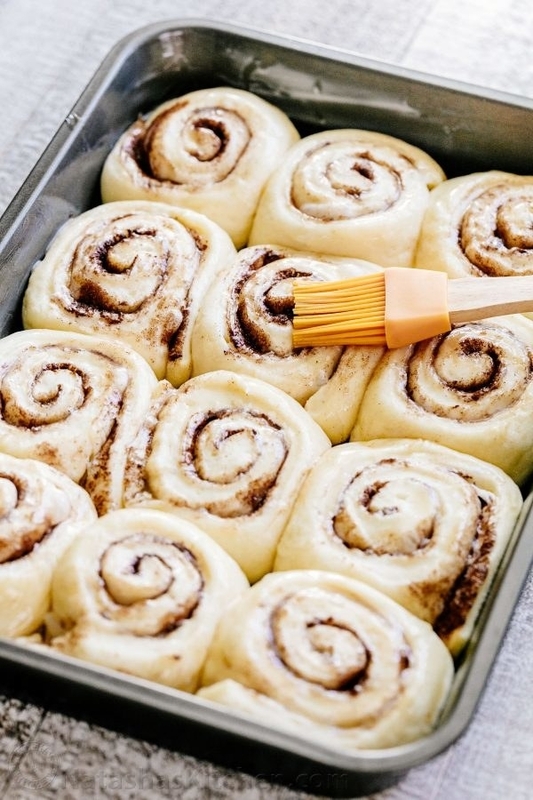 Cover it with foil and refrigerate overnight. 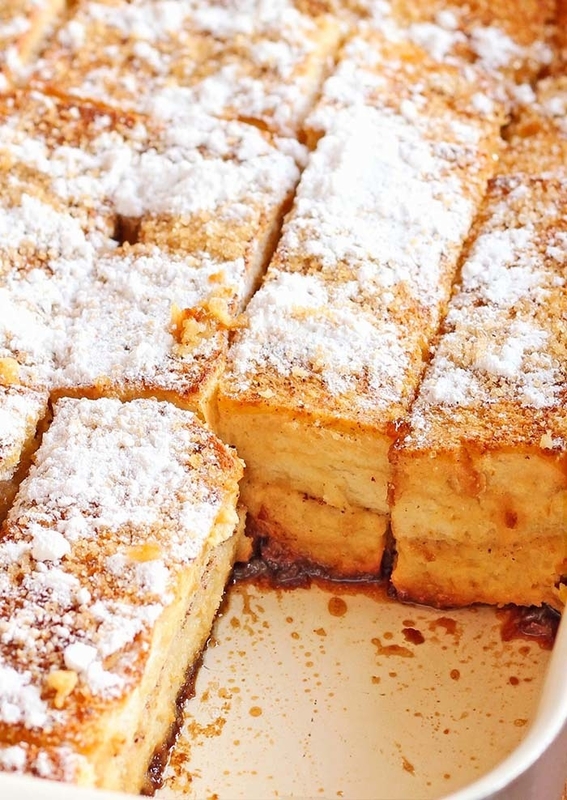 In the morning, just bake the casserole for 45 minutes and serve. Get the recipe. 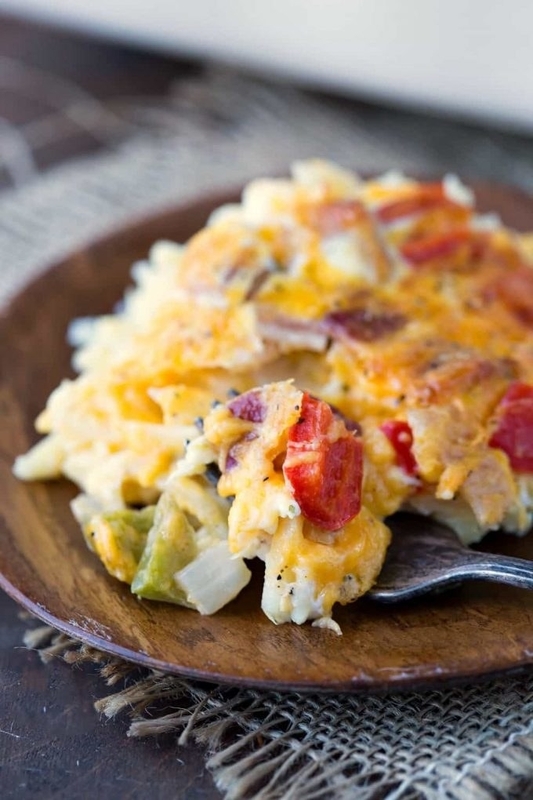 Freeze each of the ingredients (the cheese, bacon, and egg) separately. 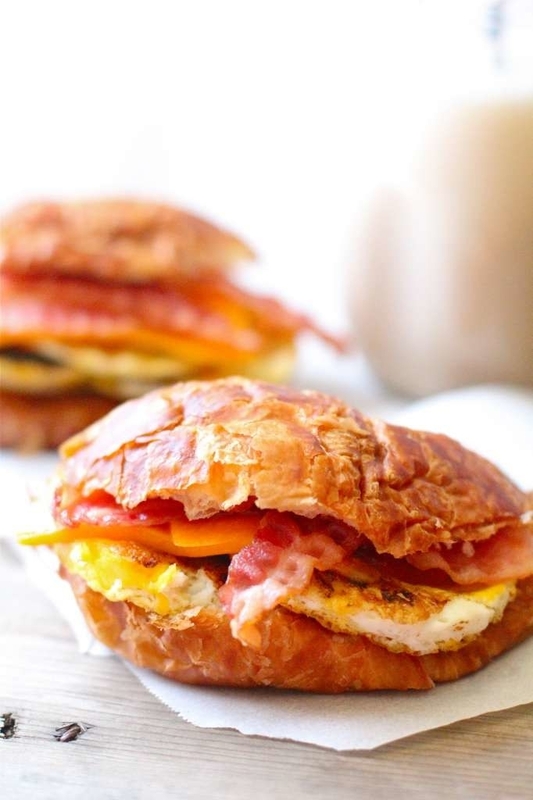 Then layer the frozen ingredients between croissants, wrap them, and place them in the freezer. 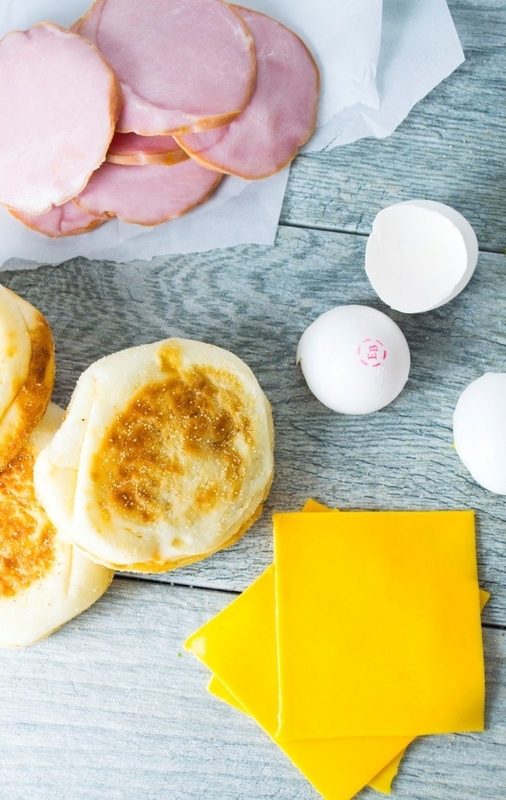 When you want to serve breakfast, all it takes is two minutes in the microwave. Get the recipe. 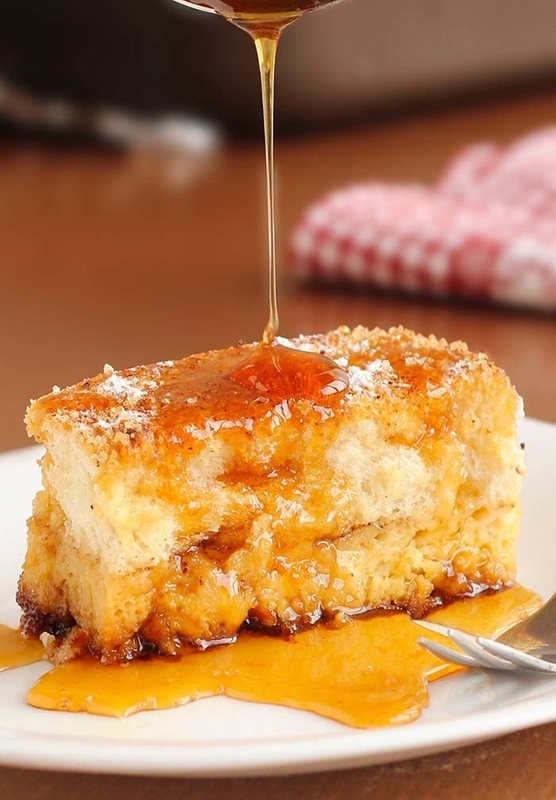 Homemade French toast is worlds better than anything you could buy frozen, but it can take a little effort. 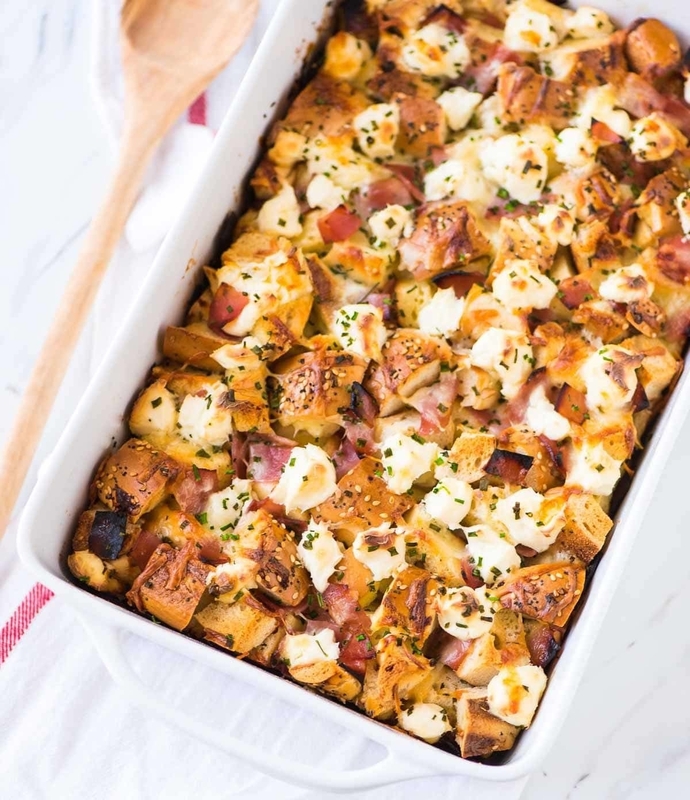 This recipe allows you to do all the hands-on work ahead of time so when breakfast rolls around, you can just turn on the oven and chow down. Get the recipe. 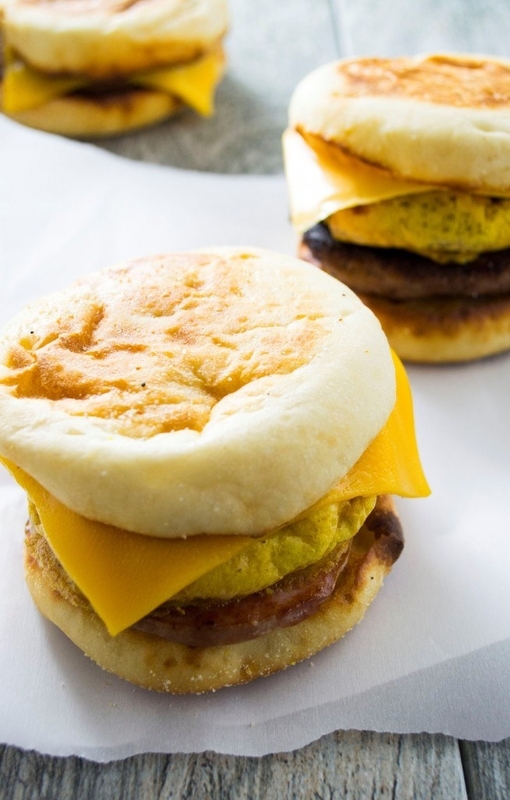 You could take a trip to McDonald’s for an Egg McMuffin…or just grab one of these ready-to-eat breakfast sandwiches from your freezer. Get the recipe. 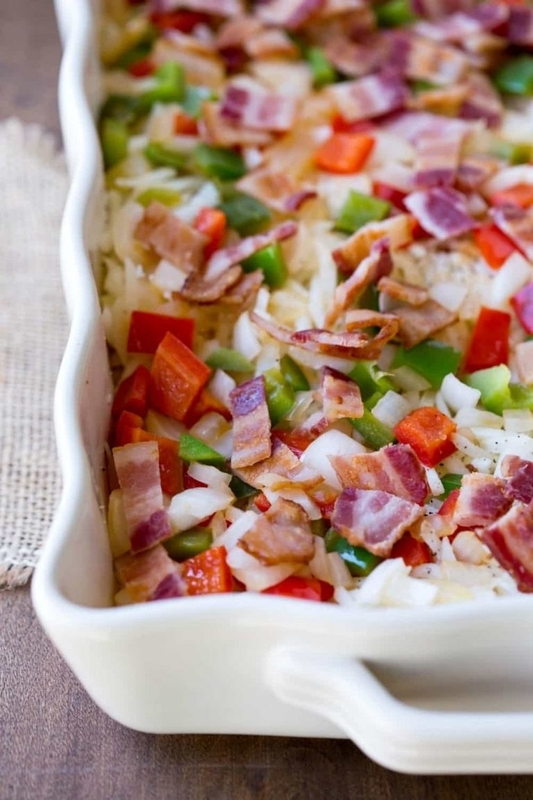 Top this casserole with some lox, tomato, and red onion if you want to get really fancy. Get the recipe. 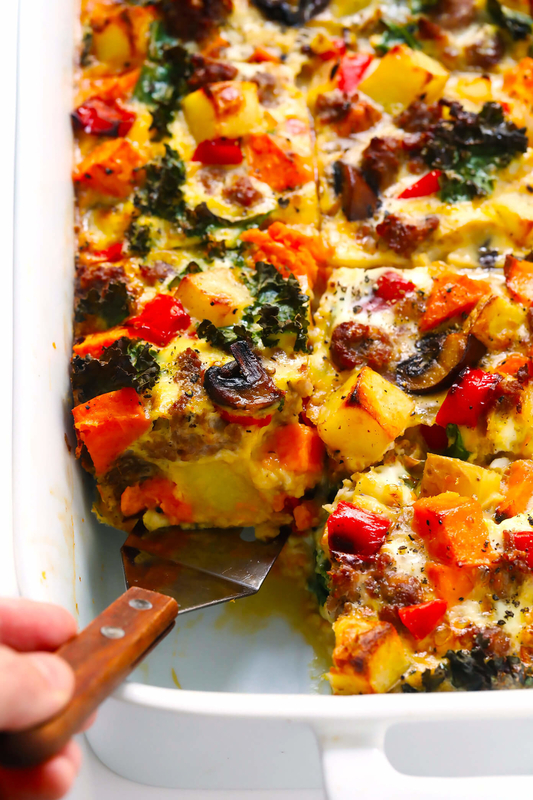 Making eggs for a crowd couldn’t be easier, thanks to this recipe, which is loaded with delicious vegetables and freezes like a dream. Get the recipe. 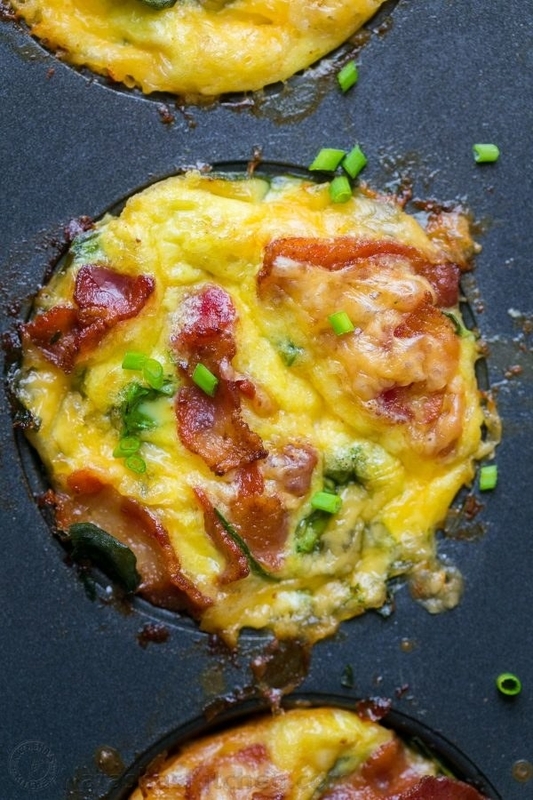 This easy-yet-impressive breakfast defrosts in just minutes. 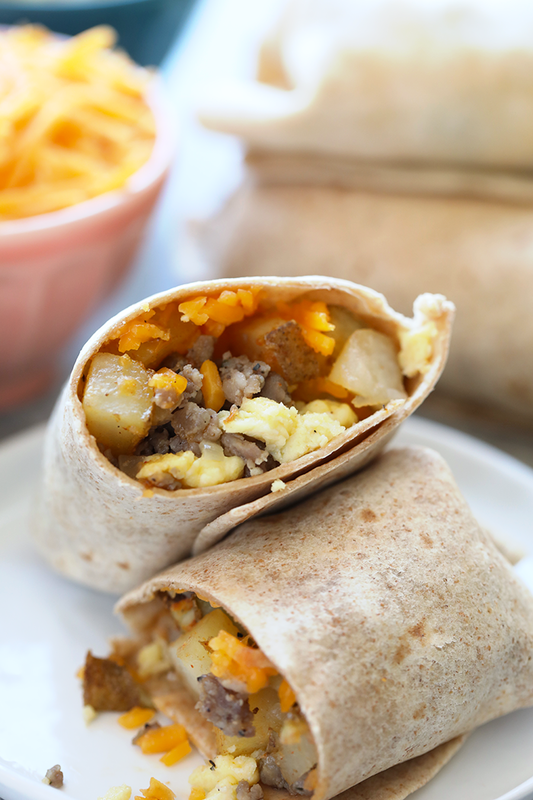 Serve the burritos with some salsa, guacamole, or sour cream. Get the recipe. 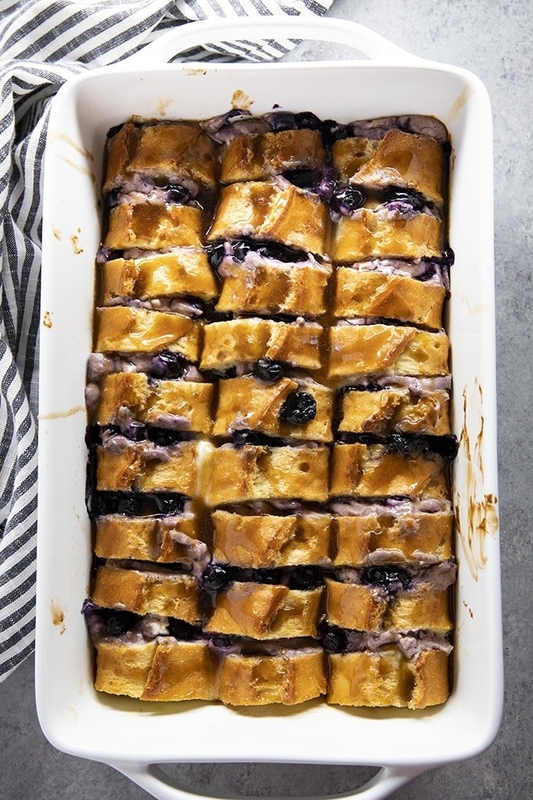 For a perfect bite-sized breakfast dish the family can snack on, these blueberry pancake bites are a total winner. Get the recipe. 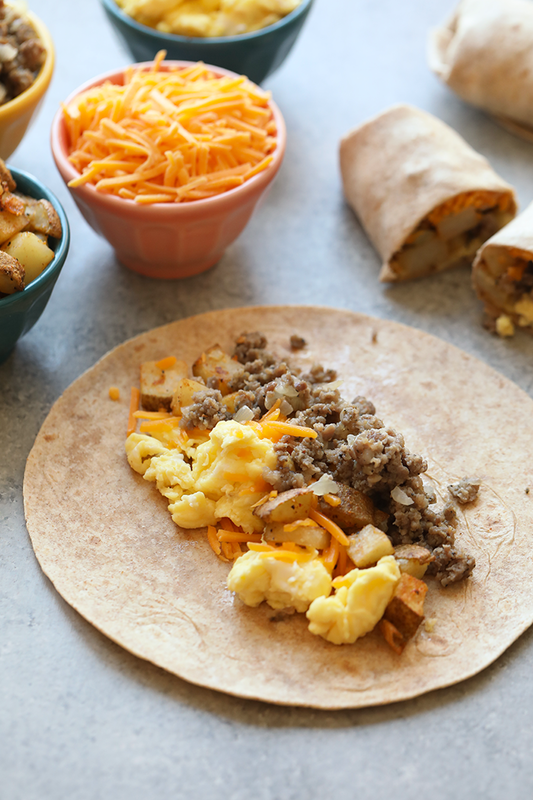 This filling breakfast tastes so good, you won’t even realize you’re eating something nutritious. 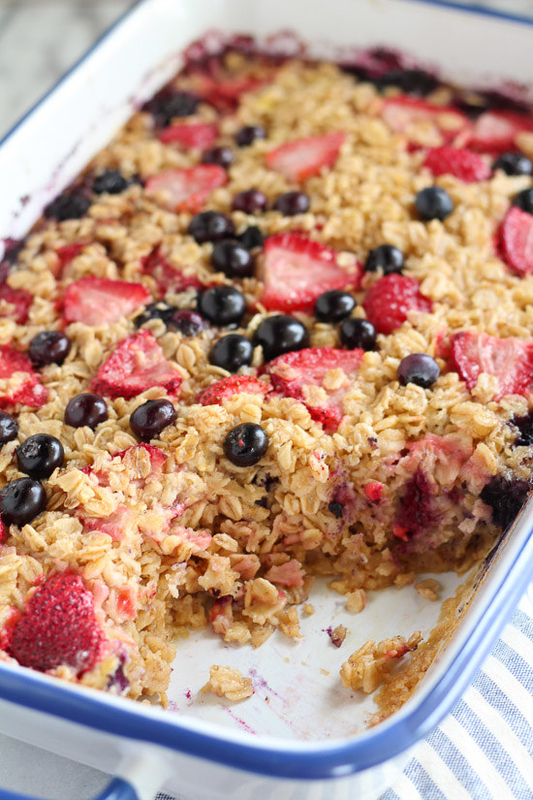 You can always swap out the berries for your favoite oatmeal toppings like bananas and walnuts. Get the recipe. 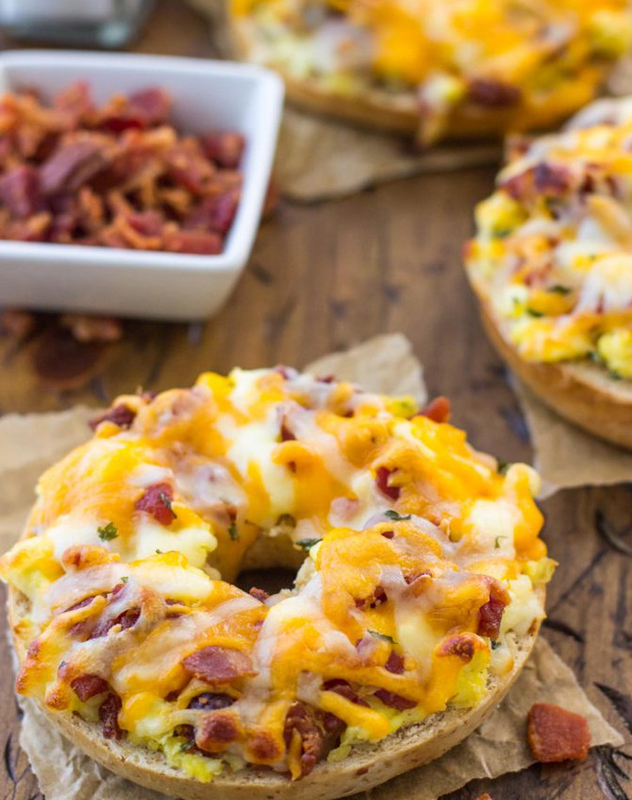 When a bagel, a breakfast sandwich, and a slice of pizza collide, you know you’re in for a treat. Get the recipe. 47 Hilarious "Game Of Thrones" Twitter Reactions To Season 8, Episode 1 "Winterfell"